High fives abound in Culver City. This week we’ve been honored with recognition by the CMAs — the largest international content marketing awards program (launched by the Content Marketing Institute in 2004). Each year, the industry’s most innovative projects, marketers, and agencies are recognized and awarded across 92 different categories — and this time around, we’re one of them. 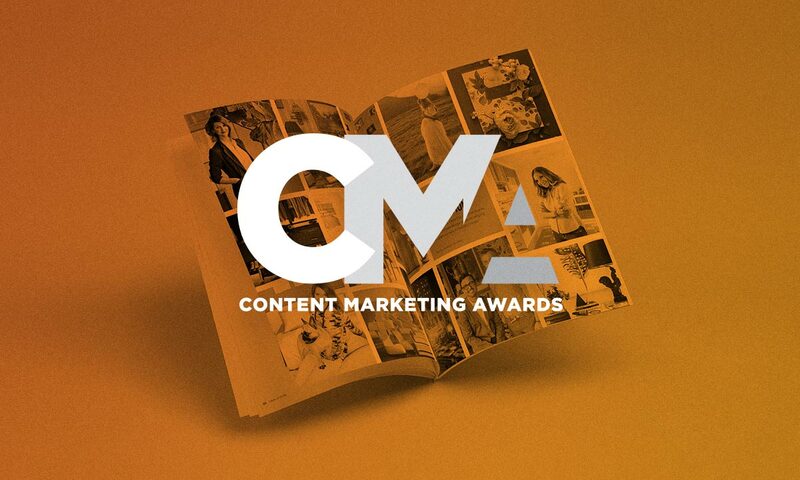 The winner for Content Marketing Agency of the Year will be announced on September 5th. Until then, you can be sure that we’ll have our fingers — and maybe even a few toes — crossed.